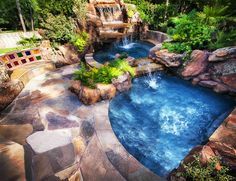 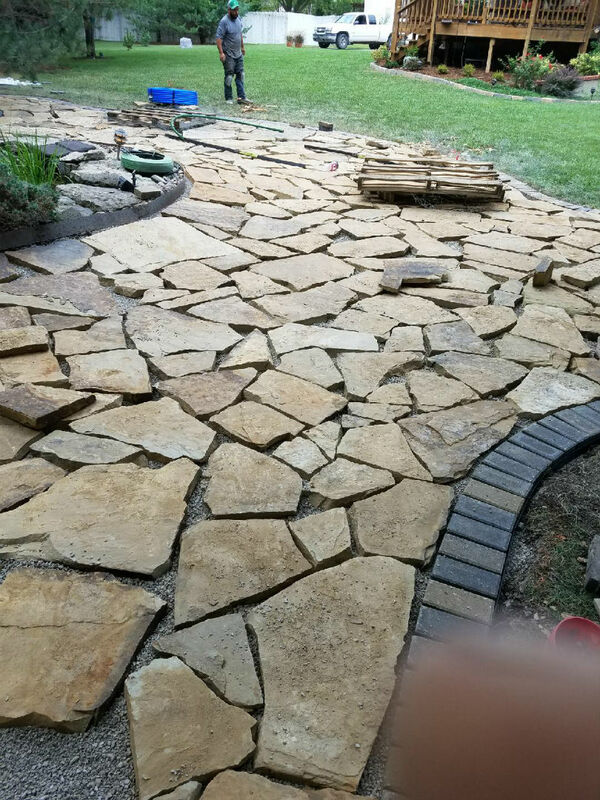 Hardscapes can be incorporated into a landscape design to help beautify your home and extend your outdoor living space. 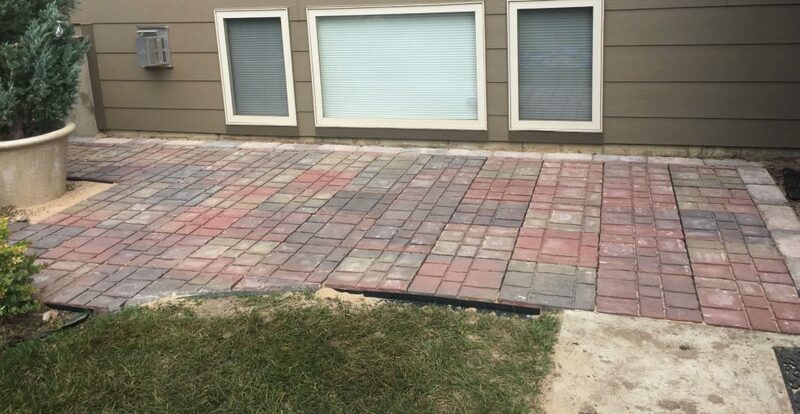 Hardscapes refers to hard landscaping elements such as those composed of concrete, brick or stone or even wood. 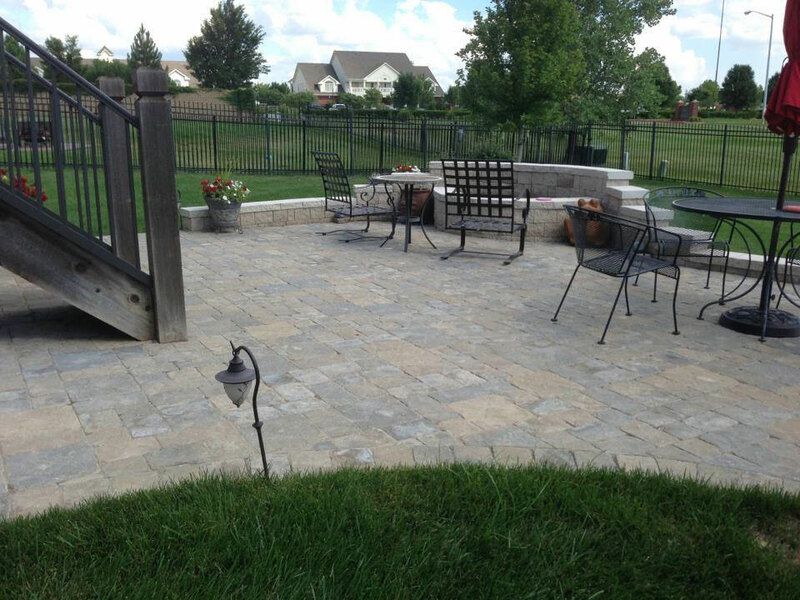 Most people associate hardscapes with pavers or retaining walls. 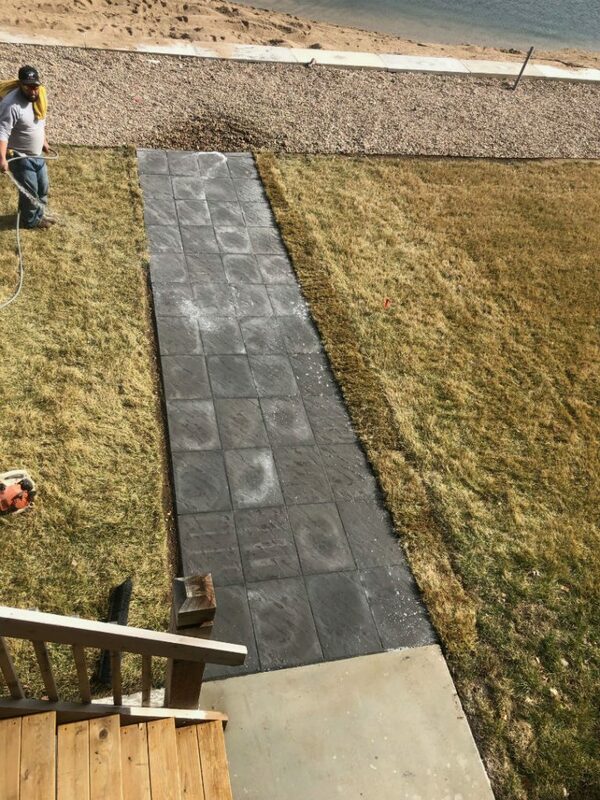 The great thing about hardscapes is that hardscapes can be installed almost any time of the year! 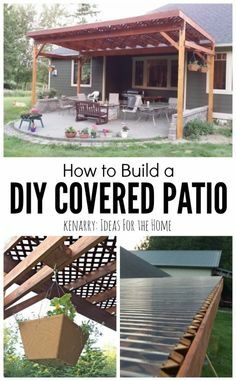 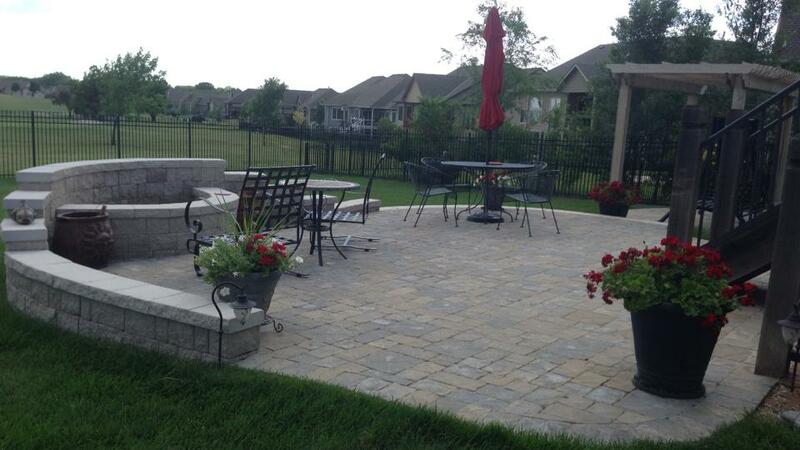 Outdoor living allows you to enjoy the environment around you in your own backyard! If you want to install a new outdoor fireplace, fire pit, or paver patio, let the hardscape experts Daniel’s Lawn and Landscaping Services help you create a sensible and valuable outdoor living space! 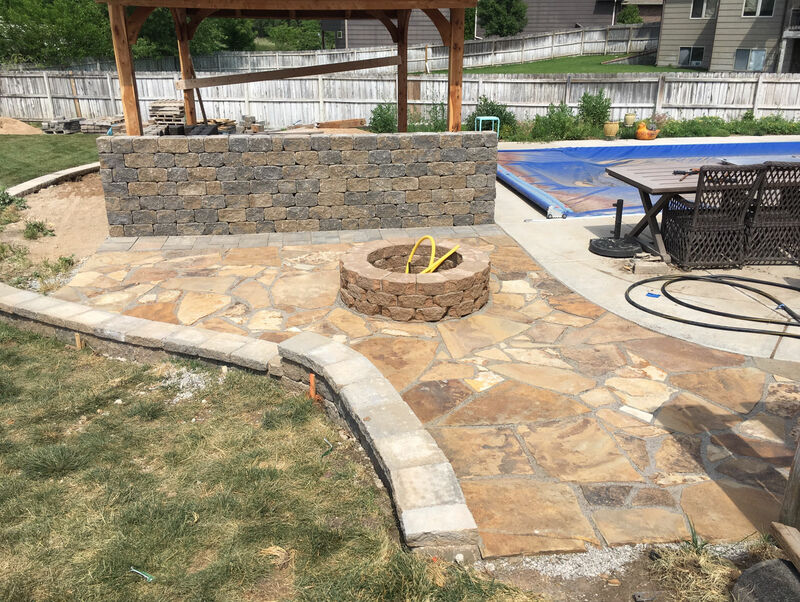 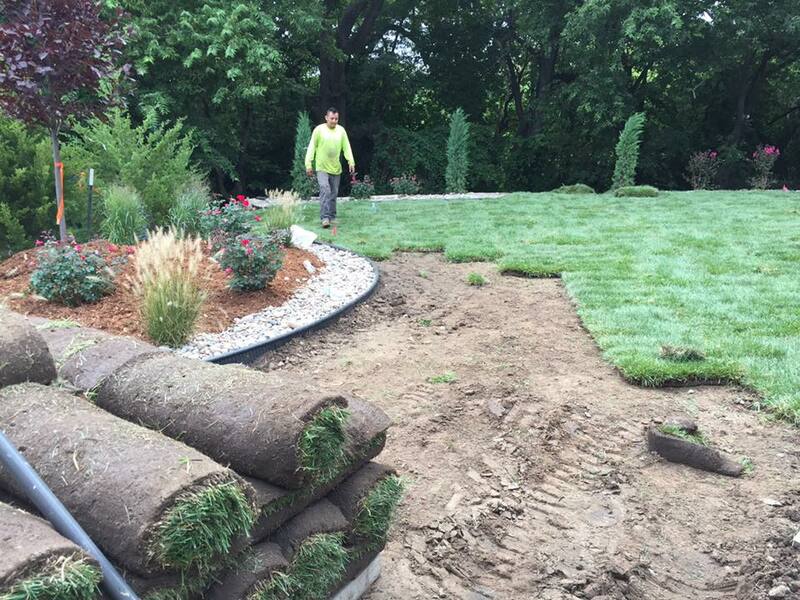 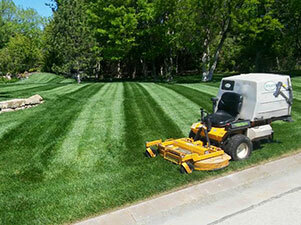 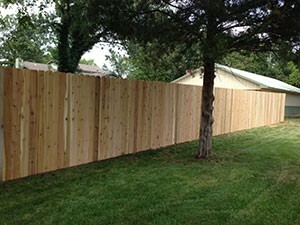 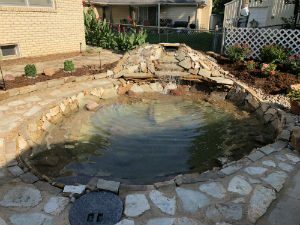 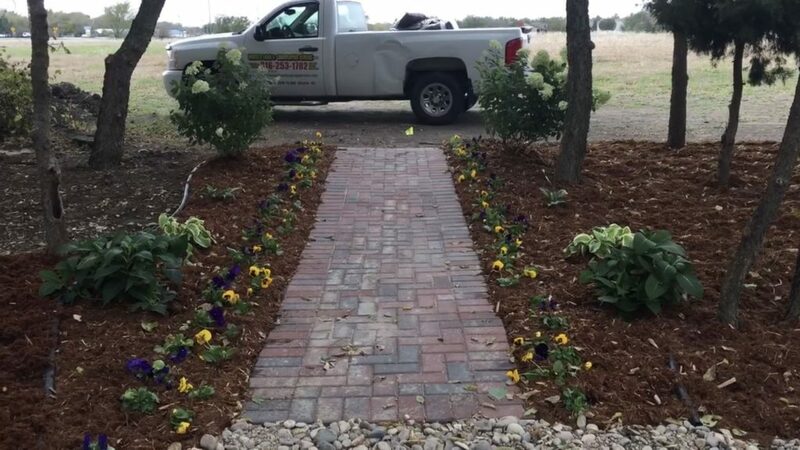 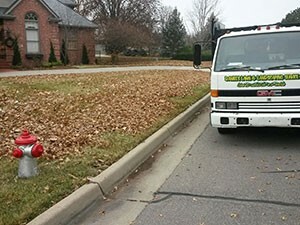 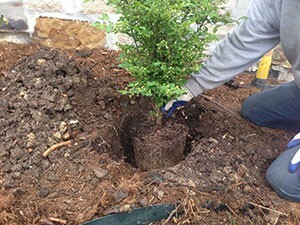 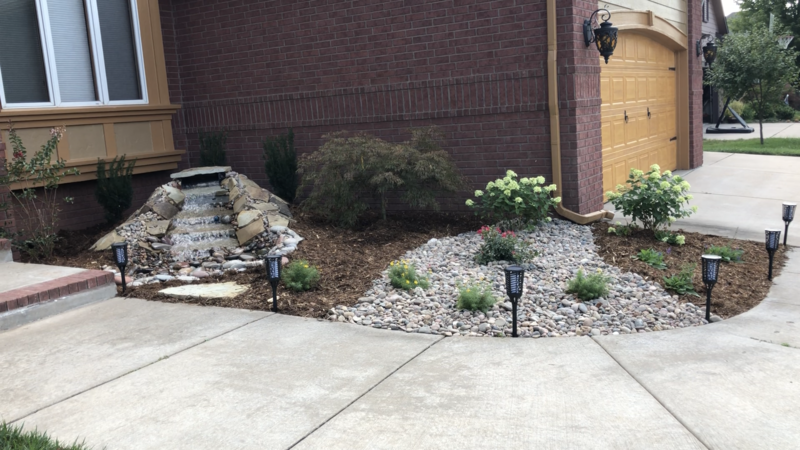 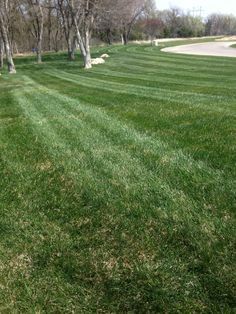 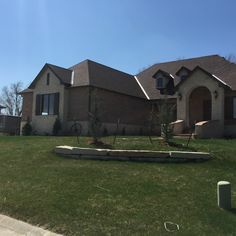 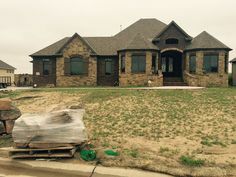 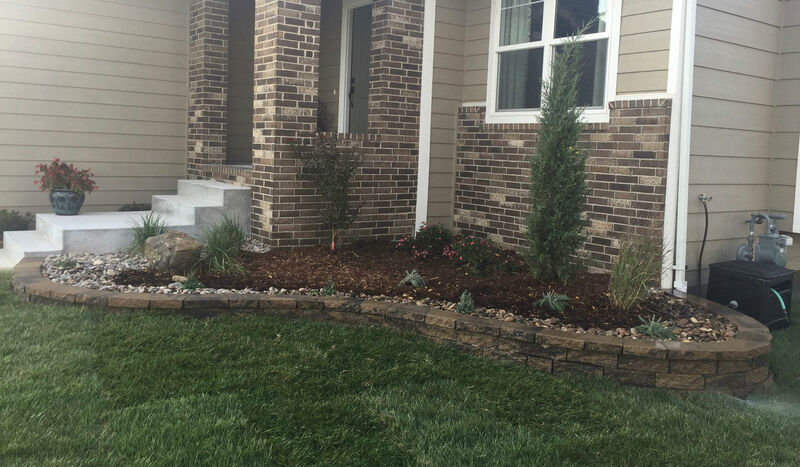 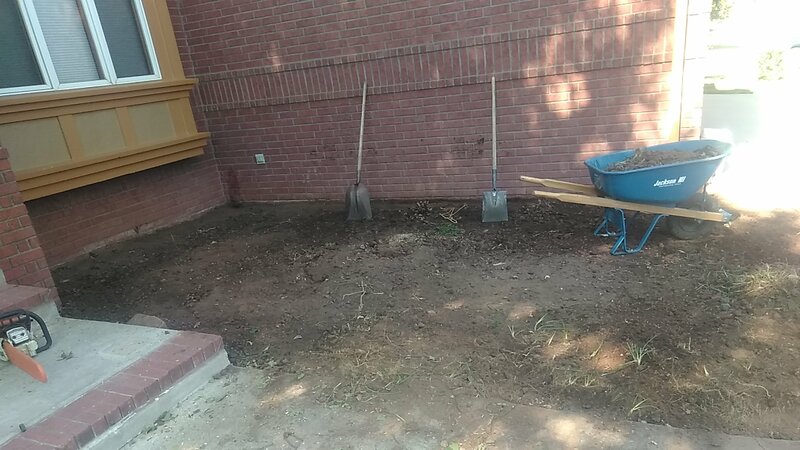 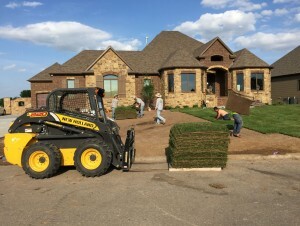 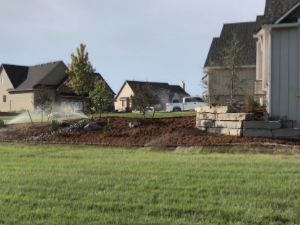 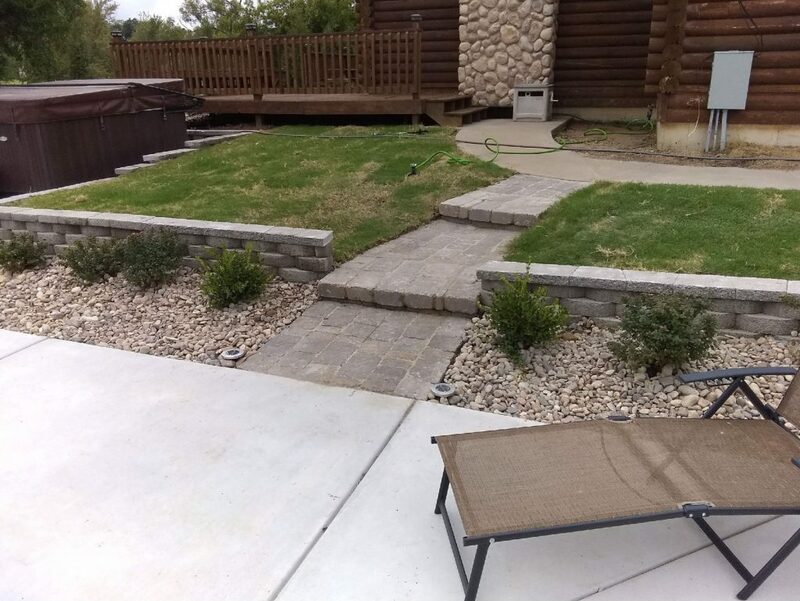 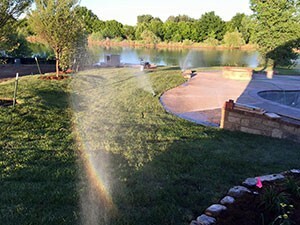 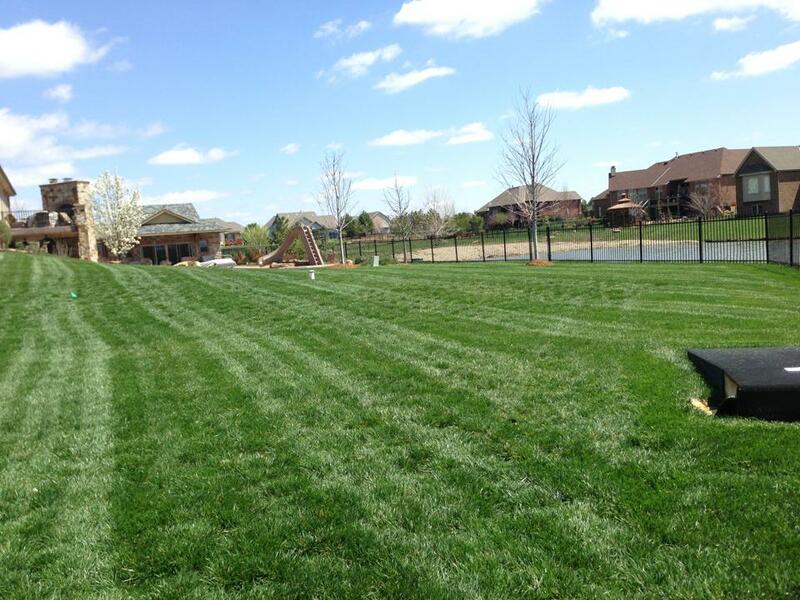 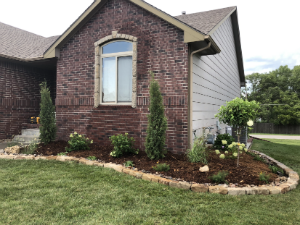 We provide landscaping construction services including hardscape paver and water features to the Wichita metro area. 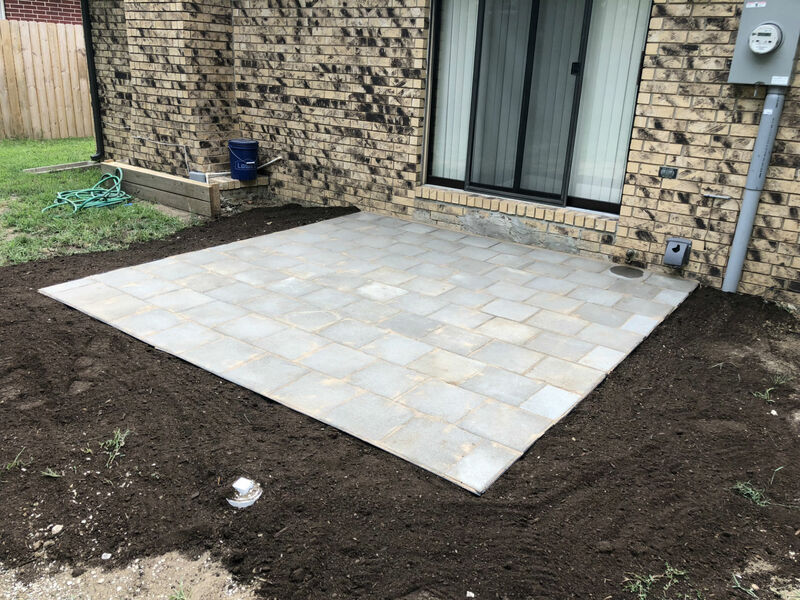 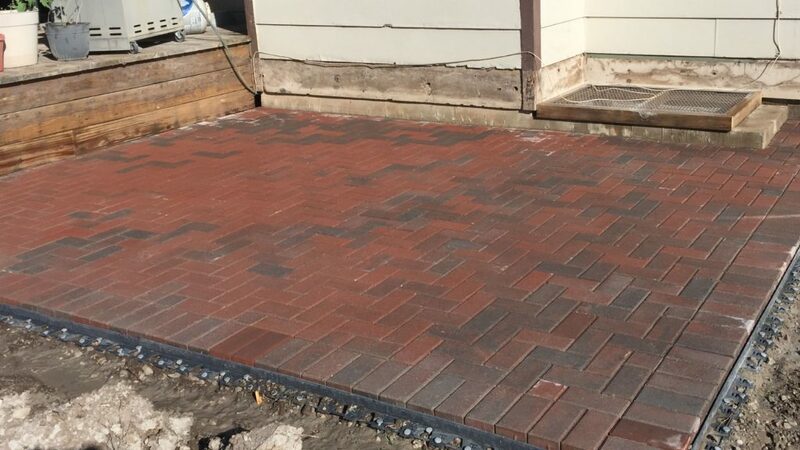 Paving stone materials come in many different styles and sizes to connect closely with your own personal taste and add dimension to the overall look of your home. 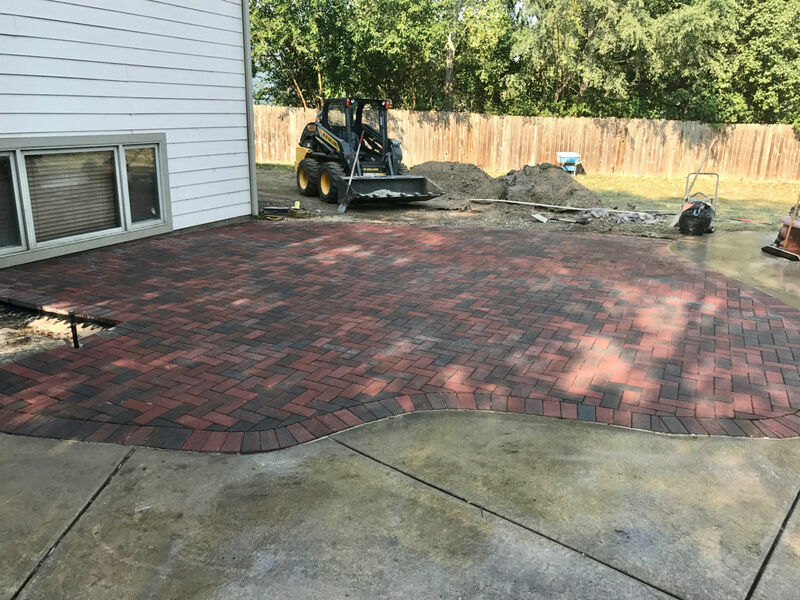 The look of distinction that the addition of pavers bring to a landscape is undeniable. When designed with vision and architectural skill your patios and walkways create functionality while expanding the architecture of your home. 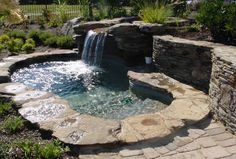 Our designers can design your patios, walkways, water feature, outdoor living areas and give your home the practicality and appeal it deserves. 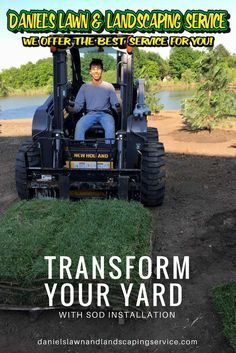 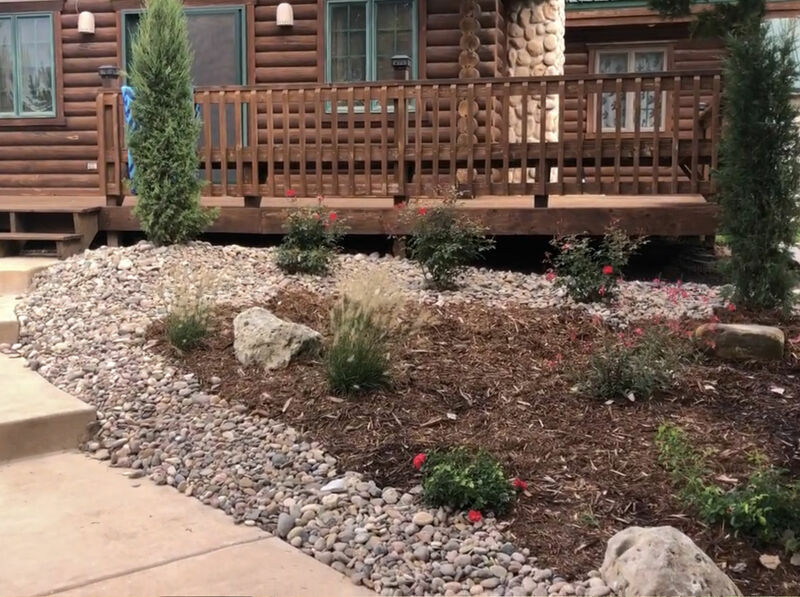 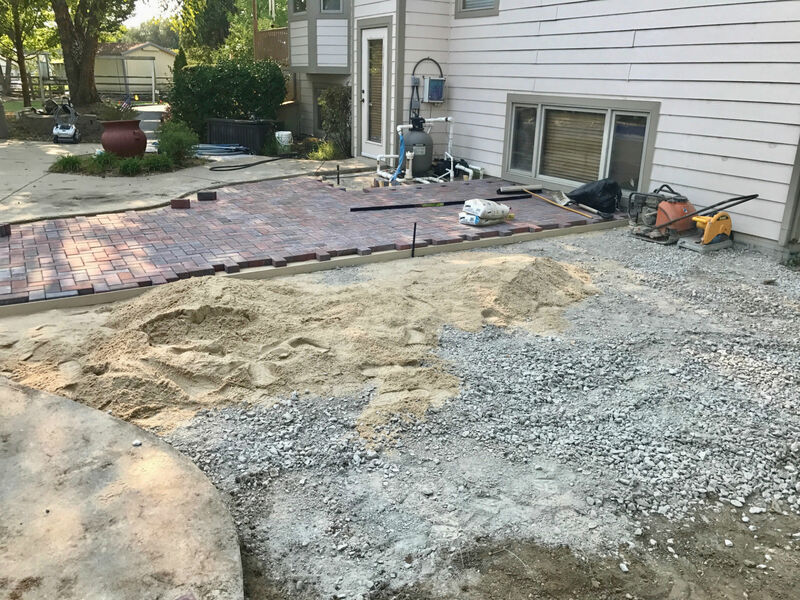 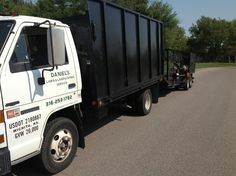 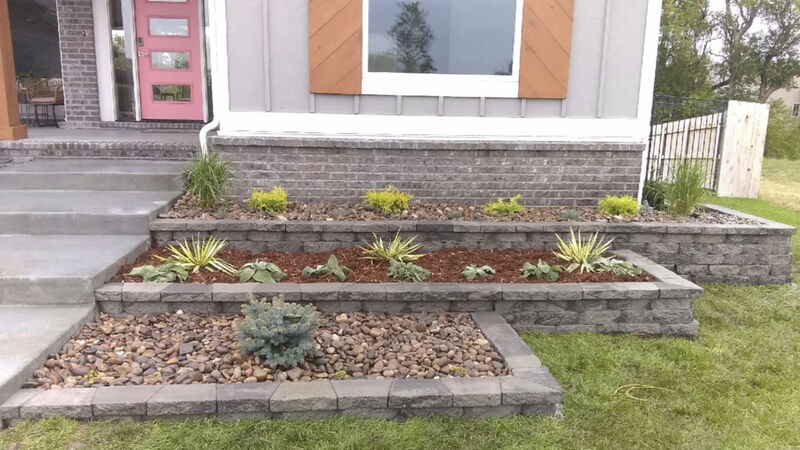 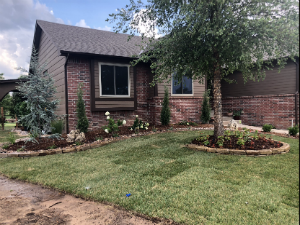 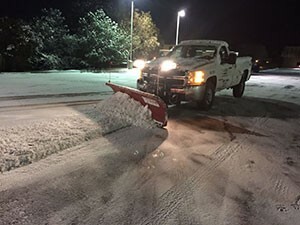 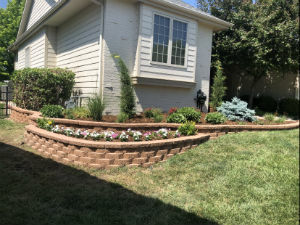 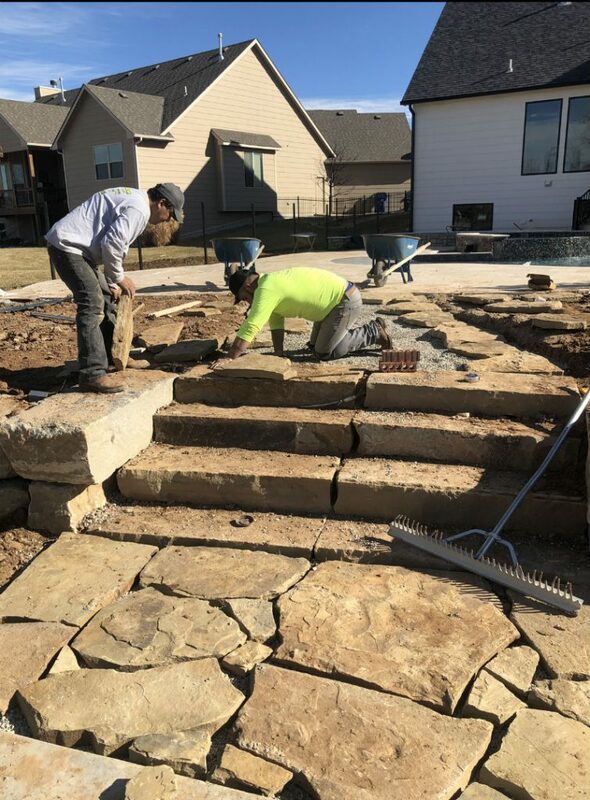 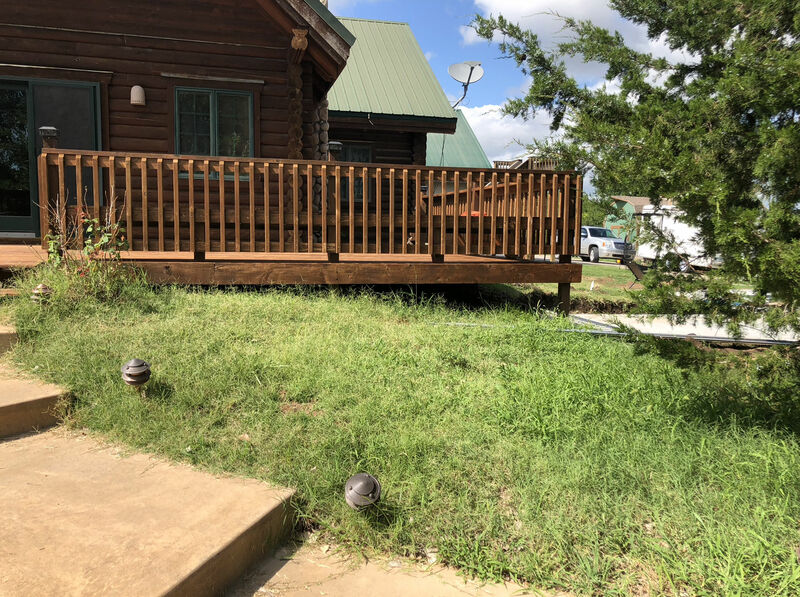 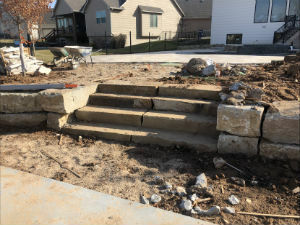 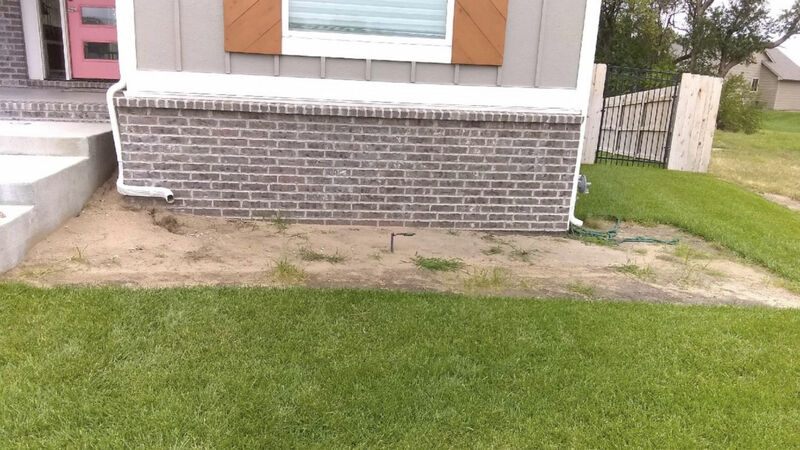 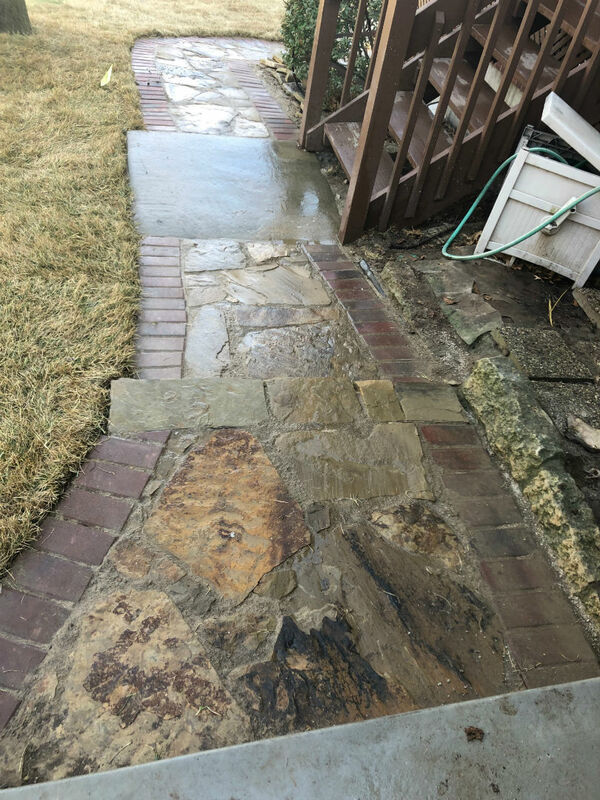 The team at Daniel’s Lawn and Landscaping can help with any hardscape needs you may have including retaining walls, patio pavers, sidewalks and more.